Temperature matters. 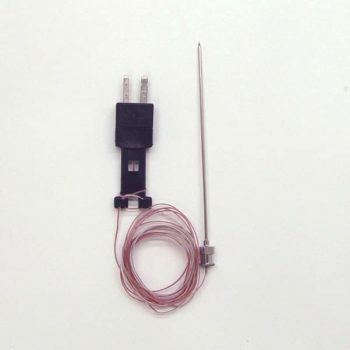 Our thermocouple probes measure it. 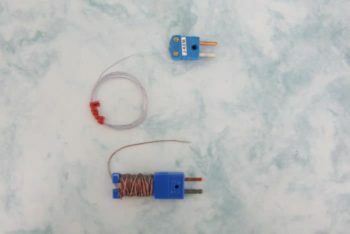 They connect to our controllers, some of which allow for .1° C temperature regulation. 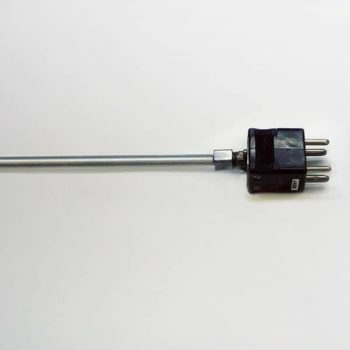 When they are connected to our monitors, they contribute to the safety and reproducibility of your operations. 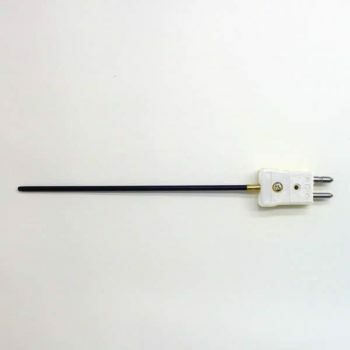 We have single element thermocouple probes in J,K, or T; dual tip thermocouple probes available in J, K, or T; RTD (two wire) probes, needle tip thermocouples in J, K, or T; and thin wire thermocouples in J, K, or T. The single element, dual element, and RTD probes are available in stainless steel or with Teflon or glass coatings. 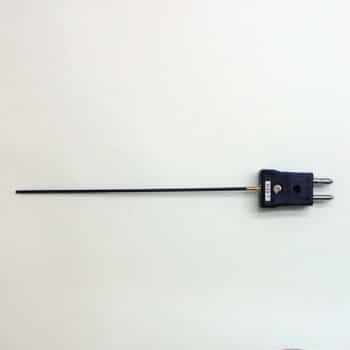 The glass coating is only available for 1/4″ inch diameter probes. If your desired length is not available to order online, please call for a special order. J, K, or T refers to the temperature range: J[black]: 0 – 800° C; K [yellow] -50 – 1200° C; T [blue] -200 – 250° C; (RTD: -200 – 400° C).